As legions of businesses scramble to set up virtual-shop, we face an unprecedented level of competition to win over and keep new customers online. At the forefront of this battleground is your ability to connect with your customers, nurture your relationships and understand the psychology behind what makes them click. 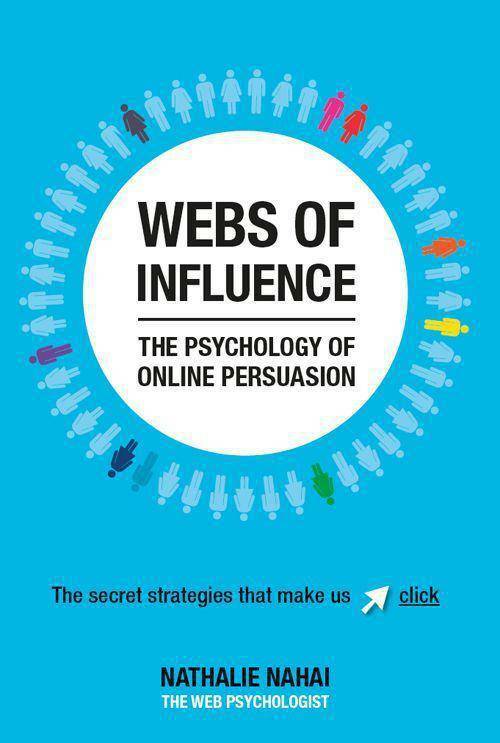 In this book The Web Psychologist, Nathalie Nahai, expertly draws from the worlds of psychology, neuroscience and behavioural economics to bring you the latest developments, cutting edge techniques and fascinating insights that will lead to online success. 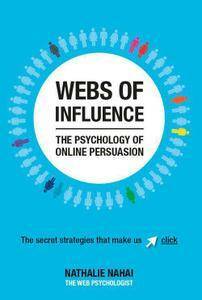 Webs of Influence delivers the tools you need to develop a compelling, influential and profitable online strategy which will catapult your business to the next level – with dazzling results.